Sega and Atlus RPGs get a European release window. 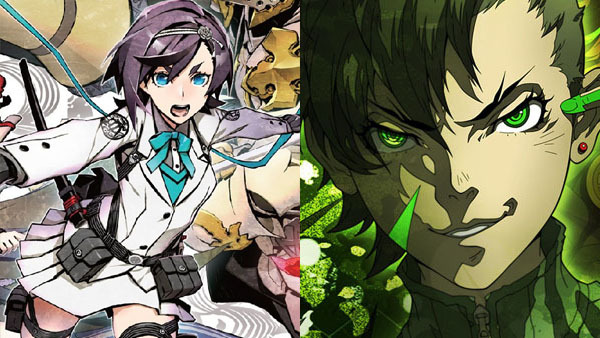 7th Dragon III Code: VFD and Shin Megami Tensei IV: Apocalypse will launch for 3DS in Europe via publisher Deep Silver this winter, the company announced. Deep Silver re-released their own versions of each game’s E3 2016 trailer today, confirming the release window. 7th Dragon III Code: VFD is already available in the Americas. Shin Megami Tensei IV: Apocalypse is due out in the Americas on September 20. In 7th Dragon III Code: VFD, the world is engulfed in a time of darkness and great peril. In the year 2100, dragons have descended upon earth and humanity is at the mercy of these terrifying beasts. However, not all is lost. As the protagonist, the player will team up with Nodens Enterprises—a video game company dedicated to stopping the dragon menace—to become a dragon hunter and eventual savior of the universe. Although times are bleak, Nodens Enterprises has found a way to tip the scales in favor of mankind: By traveling through time to three different eras, the protagonist can upset the balance of the dragons’ power. This will give them the edge to defeat the True Dragons, and stand a chance against the most powerful one of them all… the 7th Dragon: VFD.